Find out the midge forecast in your area here! 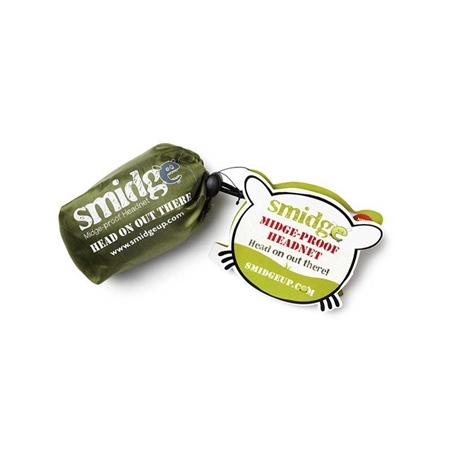 Lightweight head net with a super-fine mesh to keep the smallest of biting insects out. For anyone with a head for adventure, it's an essential bit of kit. Fine, soft mesh for excellent visibility yet keeps even the most persistent of Scottish midges out of your hair, as well as mosquitoes and other biting pests.